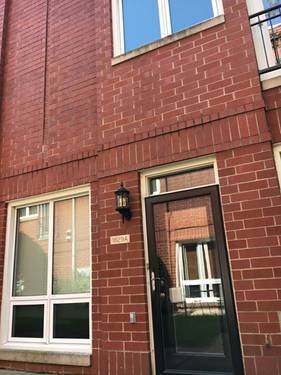 Located in the vibrant Lake view area, this is must see two and half bed unit, modern up dated kitchen with stainless steel app and dishwasher. 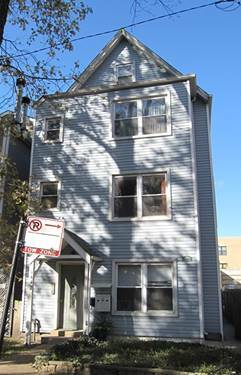 Unit boosts wood floors, central air and heat and large deck of the kitchen. 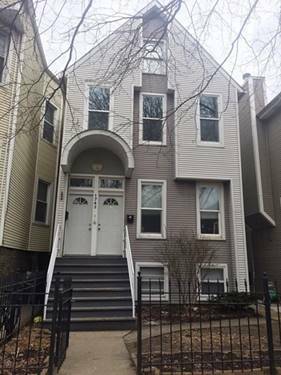 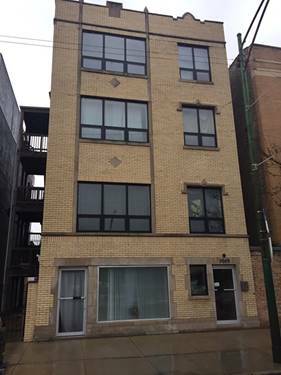 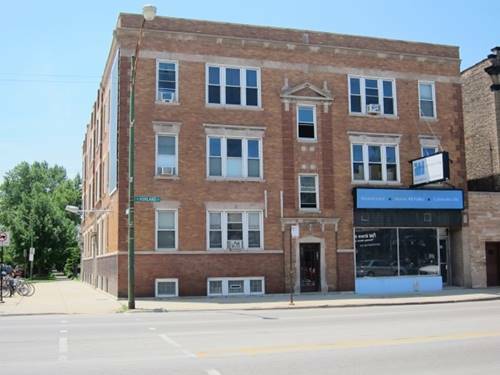 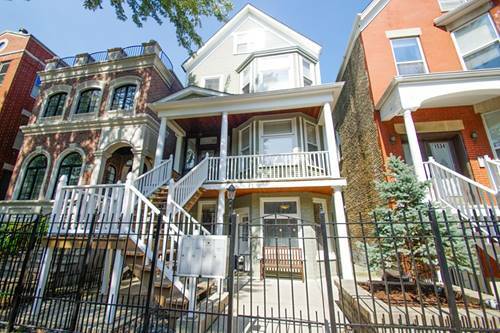 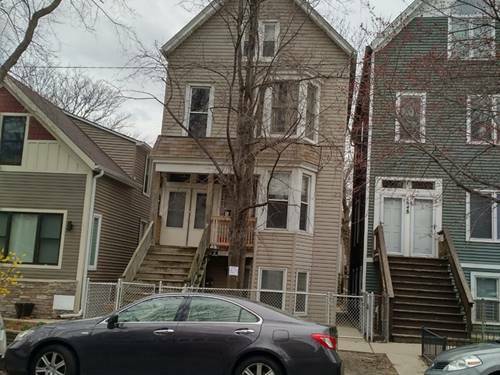 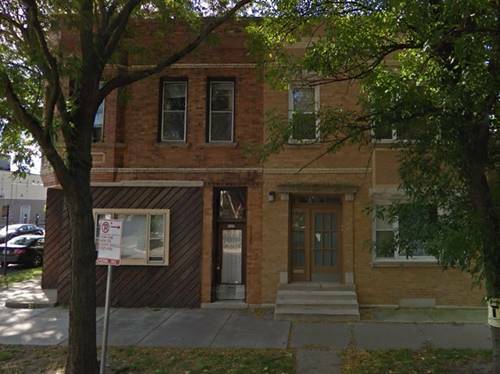 Free laundry in basement with extra storage area, back garden and one garage parking spot inc.
For more information about 1703 W Nelson Apt 2, Chicago, IL 60657 contact Urban Real Estate.